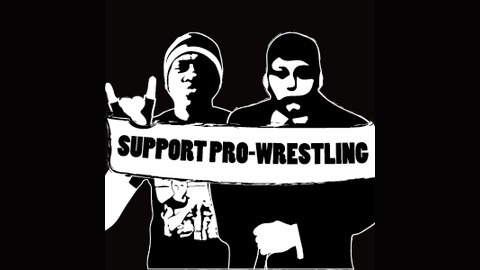 Two Bronx guys drop the real deal on pro-wrestling. That's all you need to know, trust me! Episode 35: A Promise Well Kept! 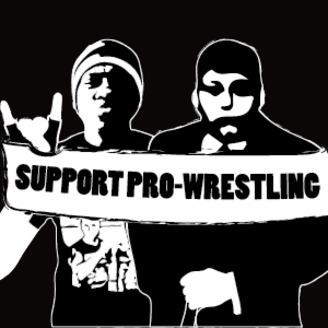 Episode 33: Wait, A GOOD Week In Wrestling? !